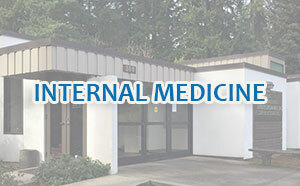 Olson Memorial Clinic, located in the Lake Grove area, strives to deliver the best services in medical care. 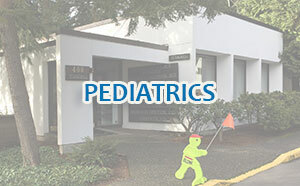 Olson Memorial Clinic has been a leader in service the Lake Oswego, Tualatin, Sherwood, and West Linn communities since 1964. 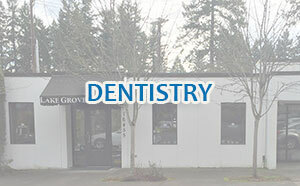 Our mission is to efficiently meet all your family medical needs with internal medicine, pediactrics, and dentistry. Visit our Clinic Directory. Office and clinic space currently available for lease. Contact us to learn more.